Over 30 Best Whiskey Drinks | Whiskey Cocktails You Should Try! You are here: Home / Drinks / Cocktail Recipes / Over 30 Best Whiskey Drinks – Whiskey Cocktails You Should Try! It’s our favorite time of year! The time of year when we pull out the whiskey and make all of the whiskey drinks! Can I tell you a secret, whiskey cocktails are my favorite! The darker, smokier, and generally (as my daughter would say) more woodsy… the better! Some of you might not like your whiskey cocktails deep and dark, like me. 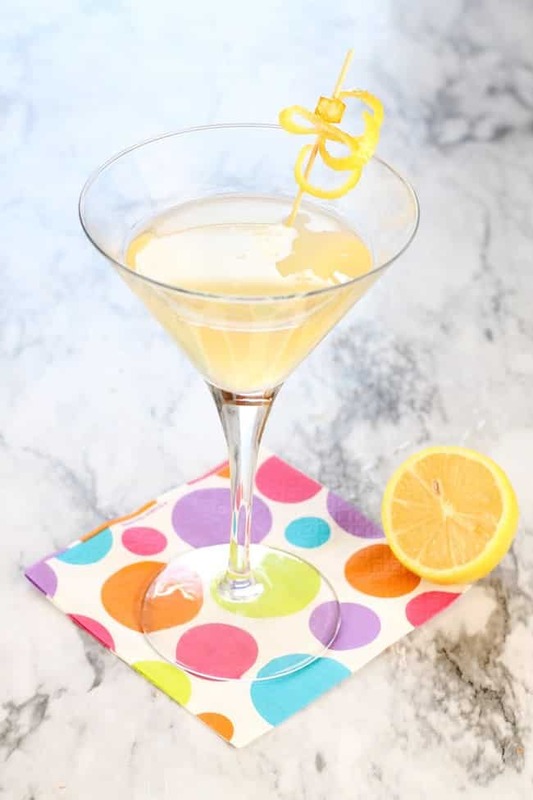 I’ve included some whiskey cocktail recipes for you. I’m going for the whiskey sours, old-fashioned’s, and Irish mule’s. So good! So here’s our list of the best whiskey drinks. Let’s start with a classic. If you like whiskey, whiskey sours are the way to go. 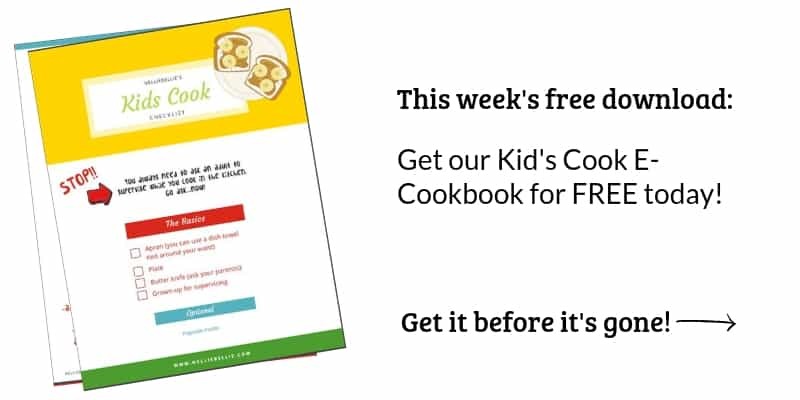 This is a basic recipe to help. 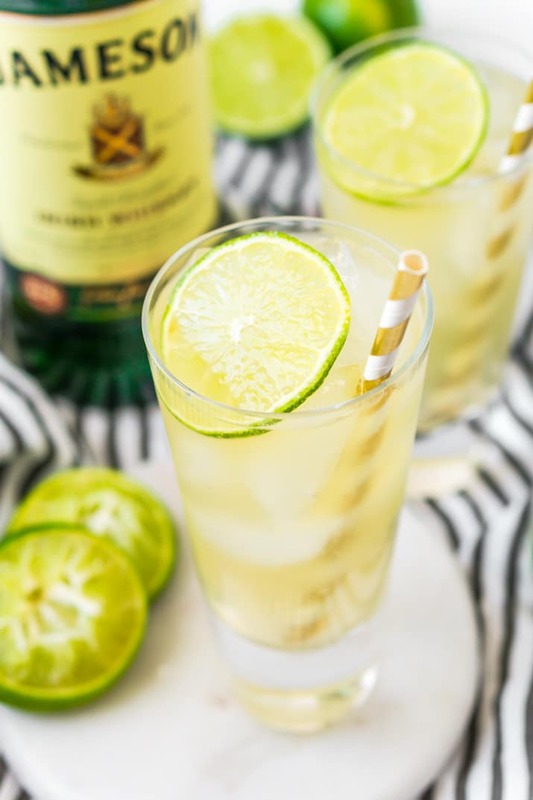 If you like Moscow Mules, you might enjoy Irish Mules. 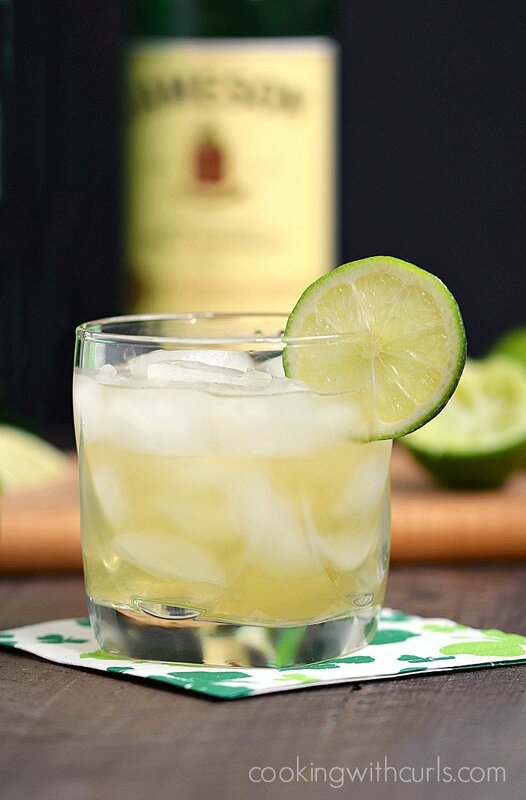 They’re a delightful mix of Irish whiskey, ginger beer, and lime. 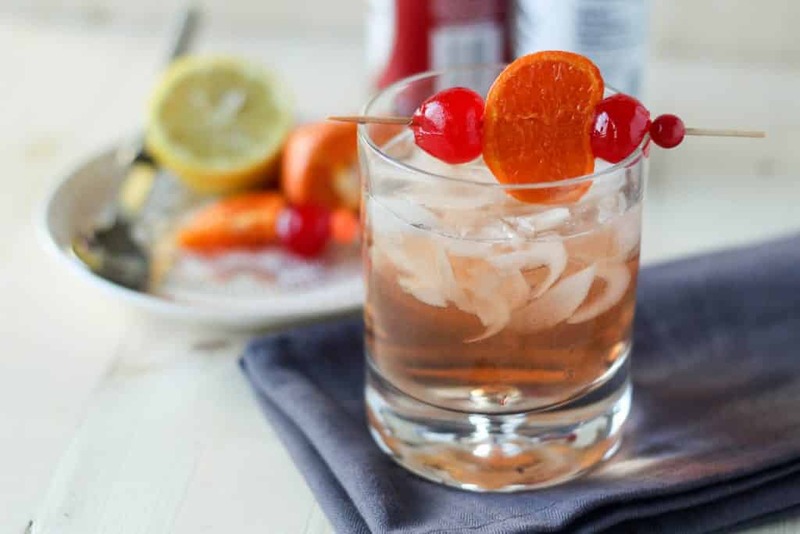 This is a great twist on an old fashioned. It adds orange, orange bitters, and some cinnamon and nutmeg. It’s a warm twist for cold weather! This drink is bourbon, orange liqueur, pomegranate juice, and lemon juice. Not only does it look pretty, but it’s great! 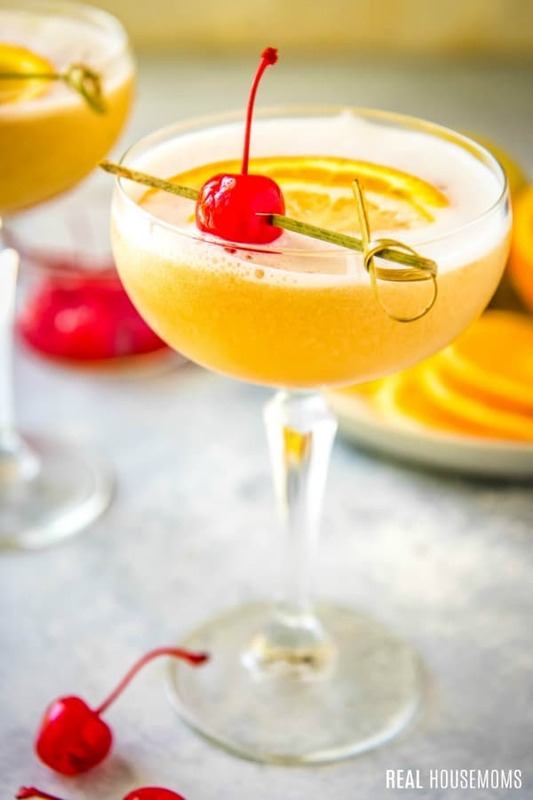 This drink is an interesting take on the classic whiskey sour. 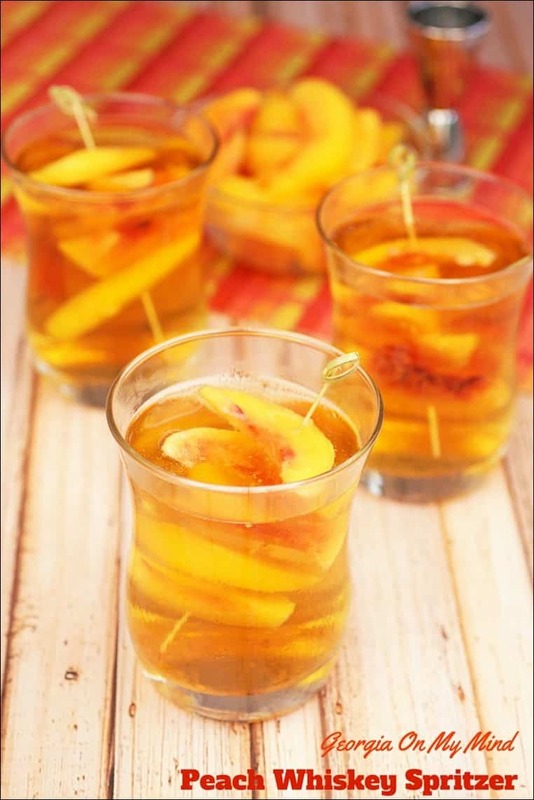 It utilizes mango habanero whiskey and cuts the heat with simple syrup and lime juice. If you enjoy whiskey sours, we recommend trying this version! Another classic, made with whiskey, sweet vermouth, and Angostura bitters. 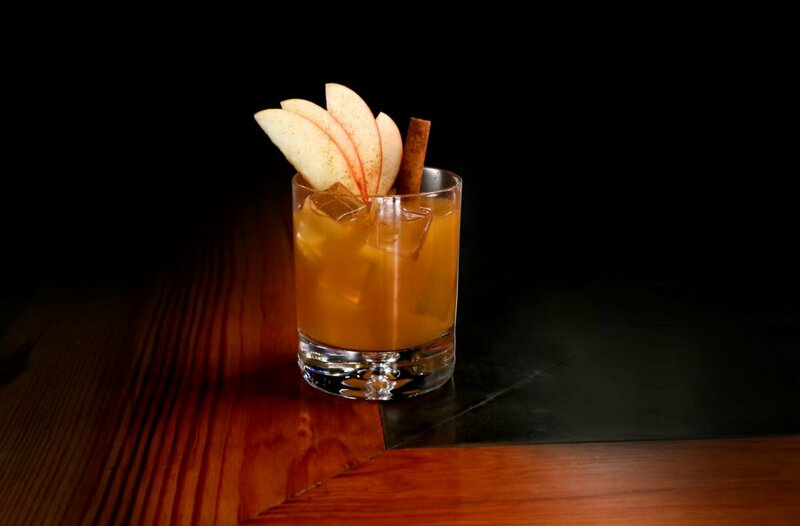 This cocktail combines rye whiskey and apple cider to make a delightful, tummy warming drink that’s perfect for winter. How fun are these? 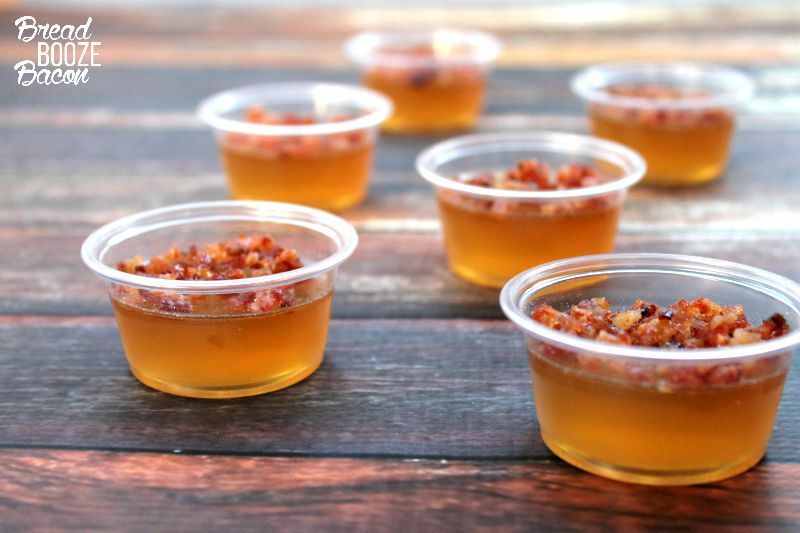 These are what you drink when you’ve grown out of normal jello shots. These will be so much fun for your next party. This cocktail might ask a little more from you than your typical whiskey sour, but we’re sure it will be worth it. 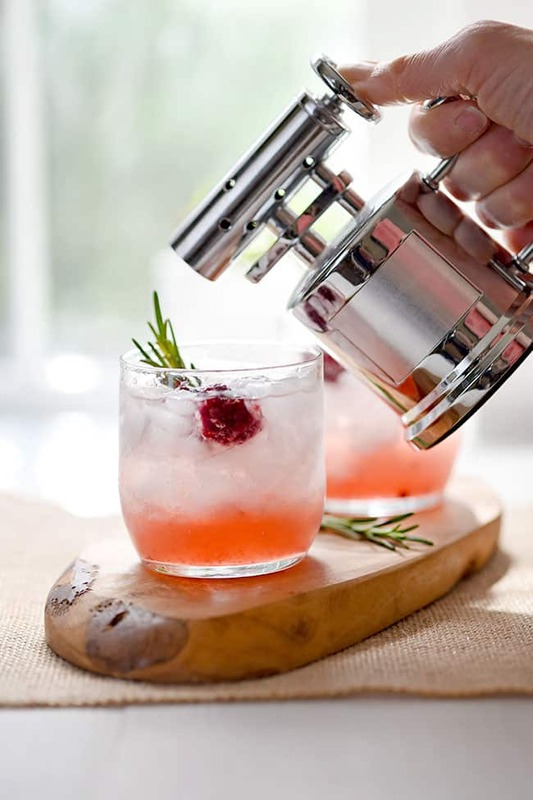 It adds smoked rosemary, which is a tasty change from your average whiskey sour. It also means you’ll need a culinary torch, or matches, or something similar. This is another simple, classic recipe. 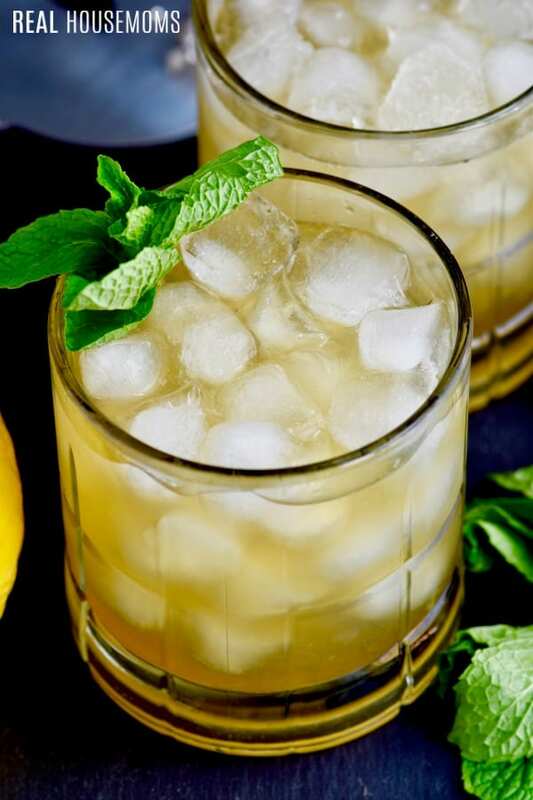 It adds mint, and is refreshing for any whiskey lover. 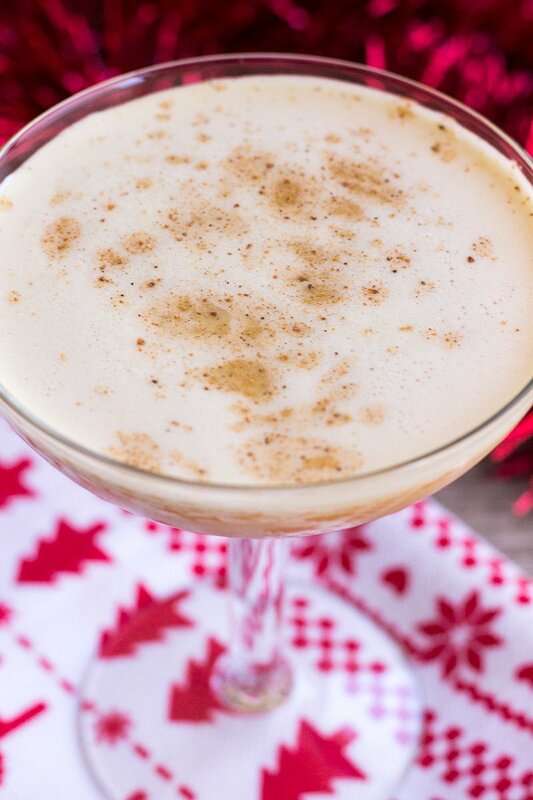 If you’re a fan of eggnog, you might enjoy this drink. Although it has no eggnog in it, it does have egg whites and nutmeg. 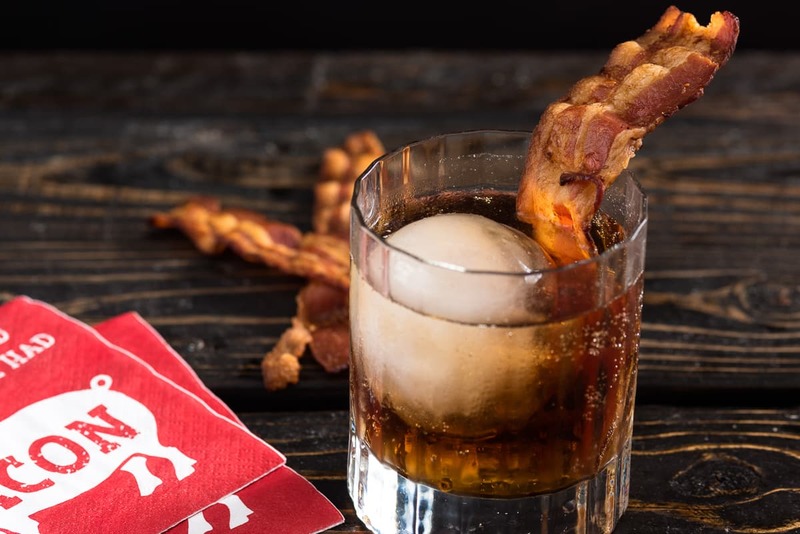 Have you ever had bacon and bourbon? It’s a great pairing. If you’ve never tried it you can make this cocktail to see if you like it. 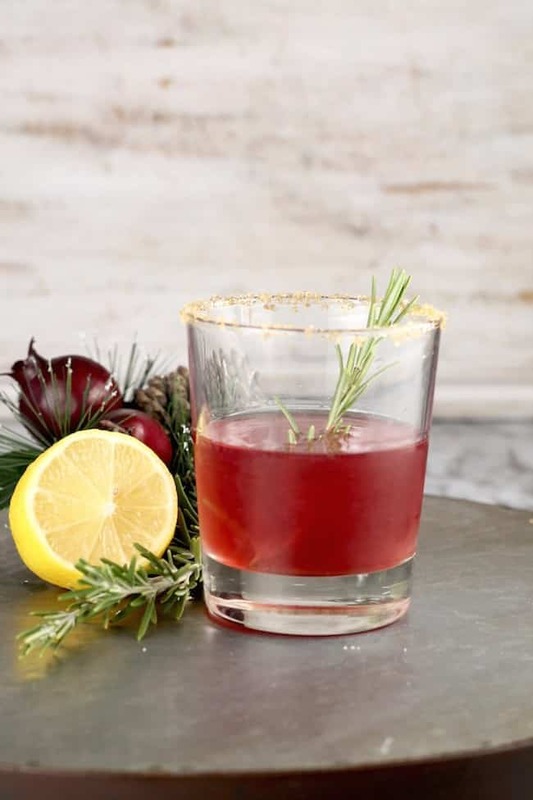 If you have tried it already you probably already love it, so make this cocktail. 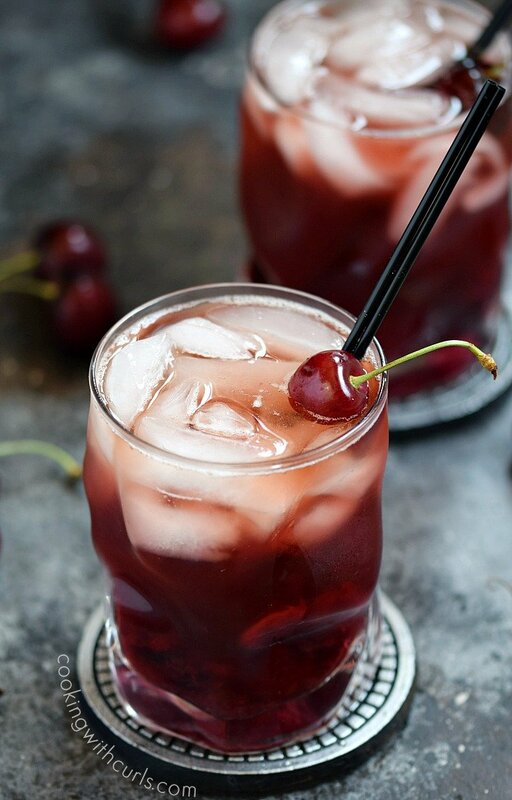 If you love both cherry and whiskey, this is the perfect cocktail for you. It’s easy to drink and great for people who might want to cover the taste of the whiskey a little bit. This is an Irish drink which is light and refreshing. It is Jameson, lime, and ginger ale. This drink tastes a little bit like adult’s candy. 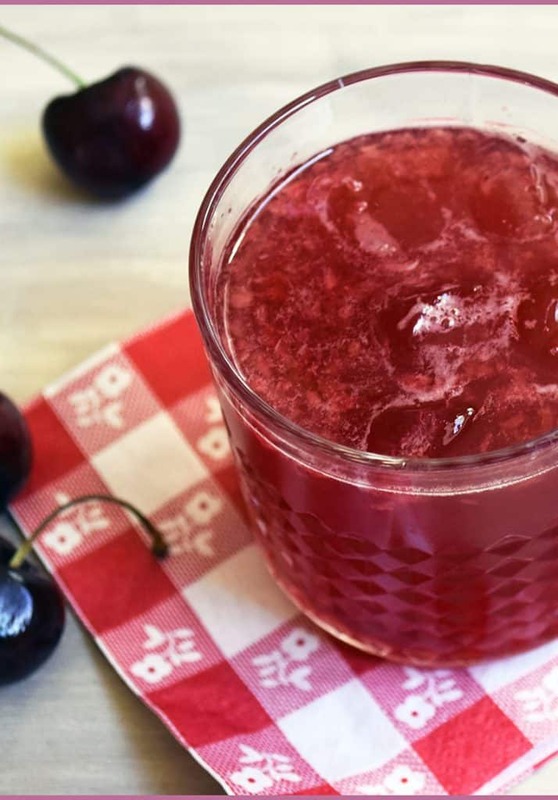 It’s cherries, bourbon, simple syrup, and seltzer. It’s simple to make and oh so delicious. Doesn’t this sound so refreshing on a hot summer day? It’s made with peach simple syrup and of course, bourbon. 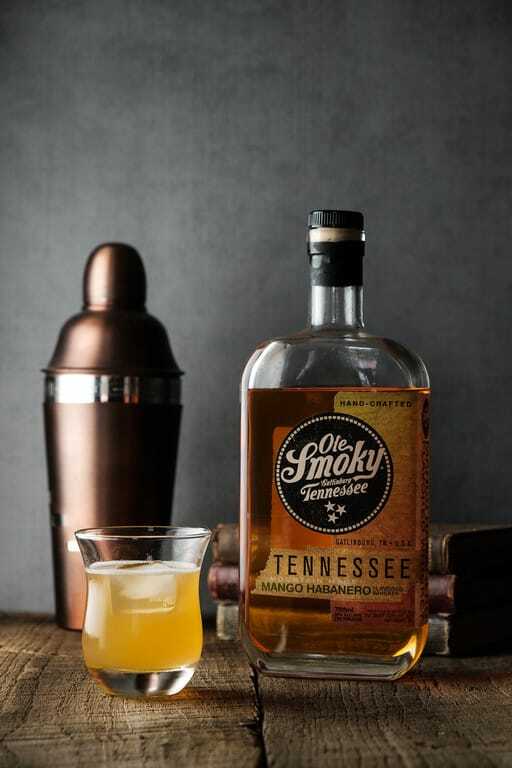 If you’re on the fence about whiskey, or if you enjoy coffee drinks, this is the cocktail you need. It will be easy to drink, and there’s coffee! 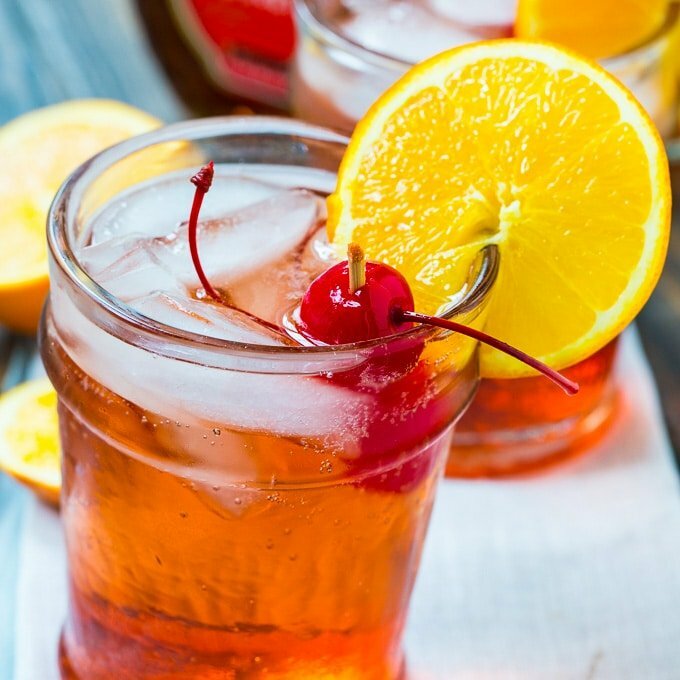 The classic old fashioned gets a little twist by the addition of grenadine and simple syrup. If the normal old fashioned is a little bit too strong for you, you may enjoy this version which is slightly toned down. 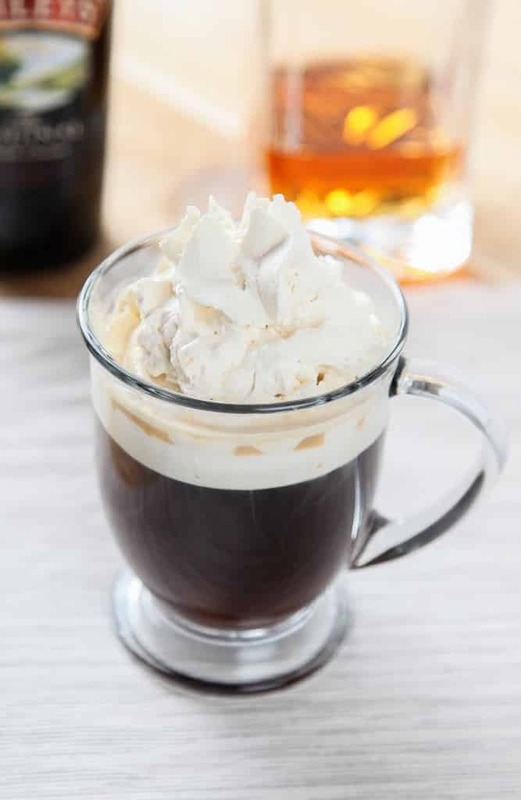 This drink is coffee, Irish cream, and whiskey. It is so very easy to drink, and so very delicious. Strawberry and basil might be one of the best classic combinations. 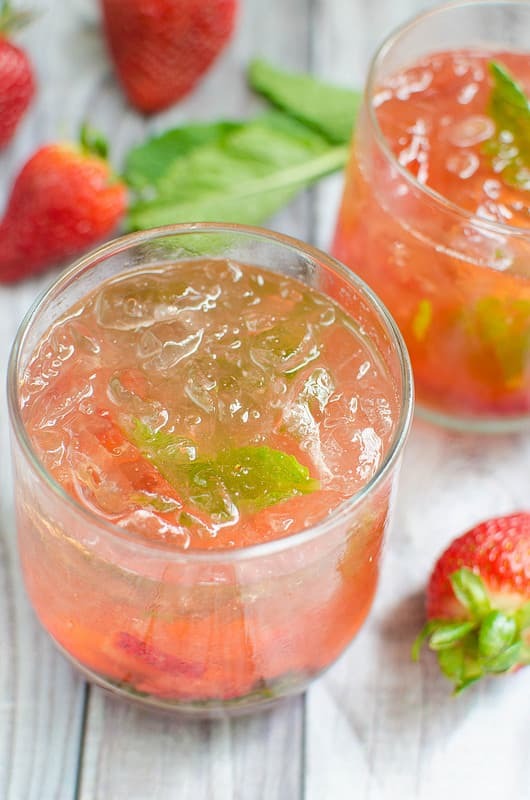 A cocktail with strawberry, basil, and bourbon? Yes please! 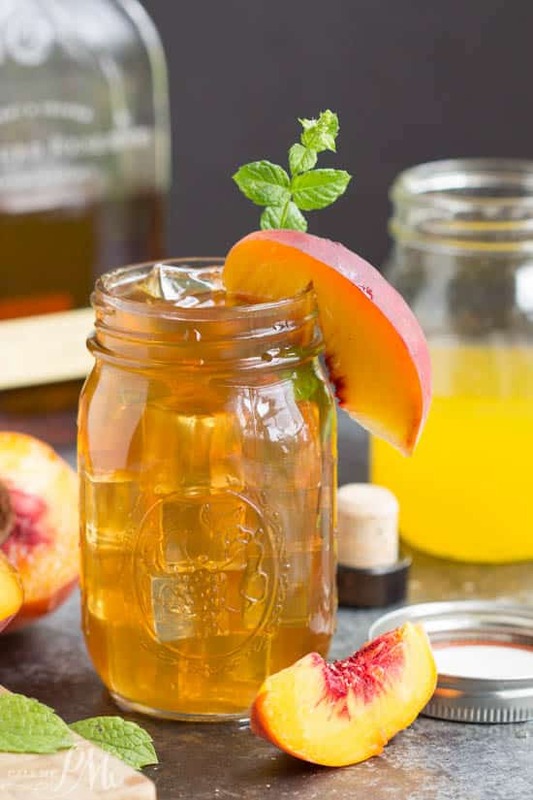 This drink is made with peach whiskey and peach bitters, and sparkling water. It’s a great whiskey cocktail for a warm summer night. 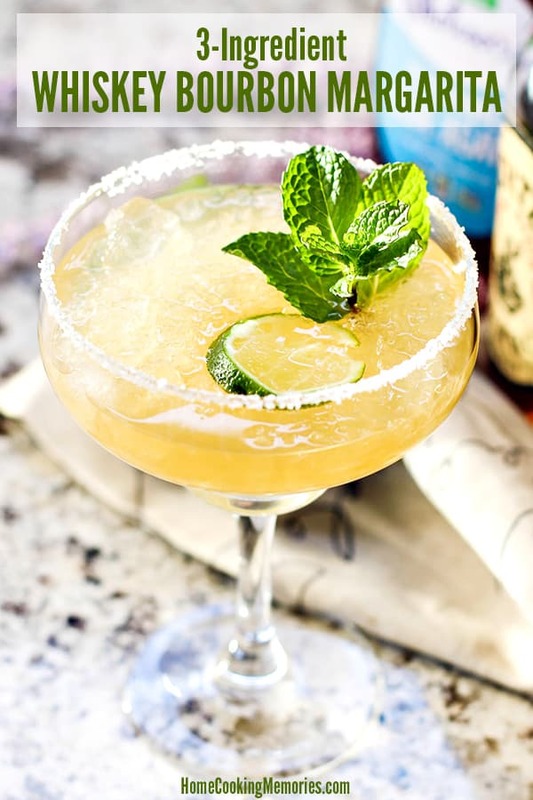 If you like margaritas but don’t like tequila, this would be the perfect cocktail for you! 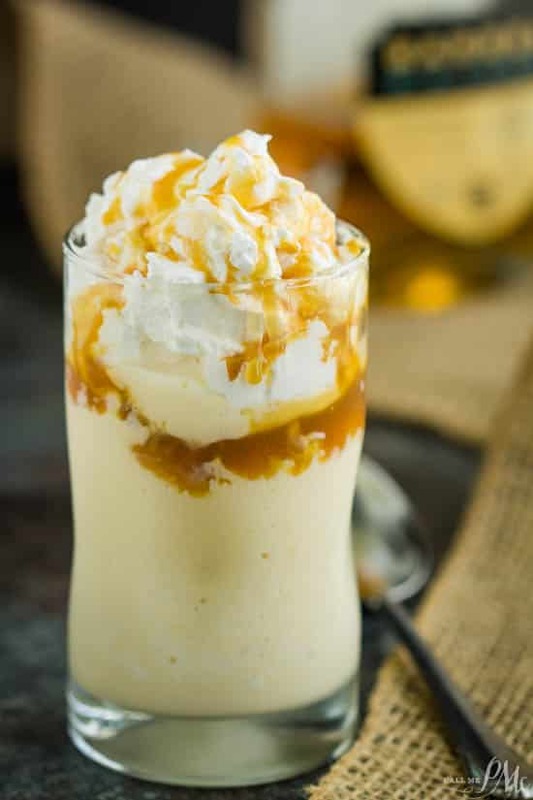 It’s a caramel bourbon milkshake. Do we need to explain to you why this drink will be great? 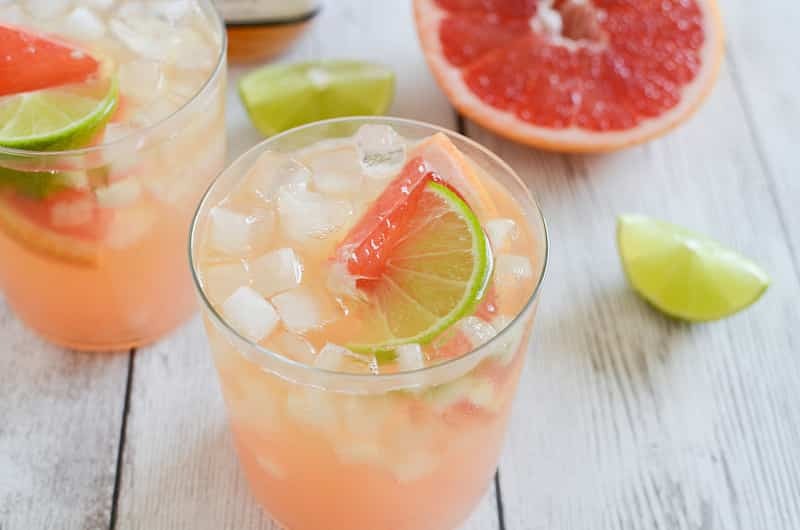 It’s a simple, refreshing drink, perfect for your next get together! 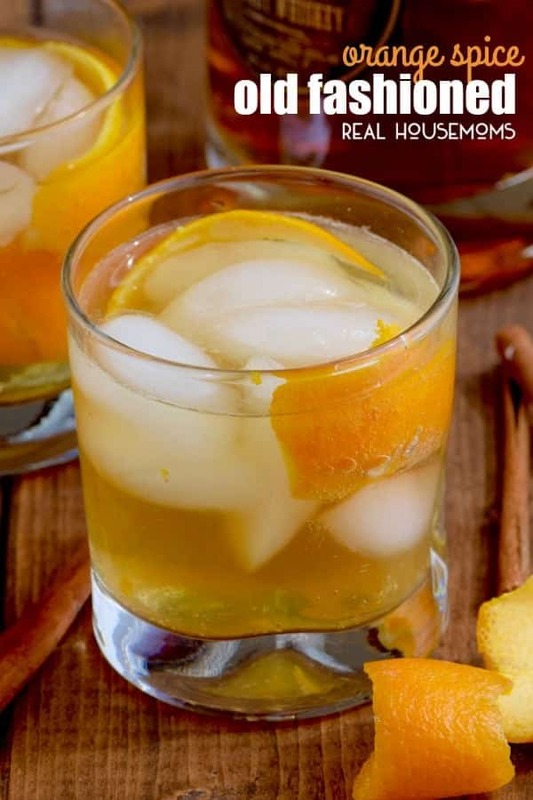 If you like bourbon, orange, and lemon you’ll love this drink! This delightfully refreshing drink is exactly what you need this summer, on aggressively warm days. It’s just the pick me up you need. This is a great cocktail for barbecues. 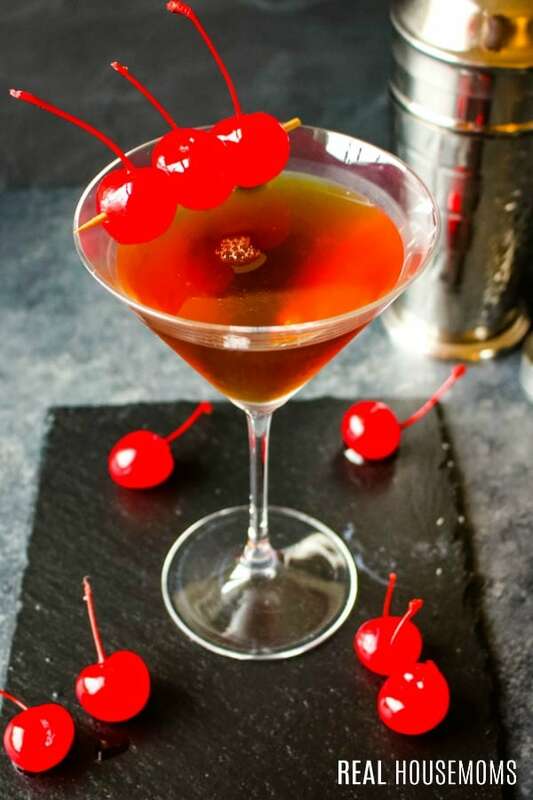 It’s a bourbon cocktail with the added tastes of cherry and almond. 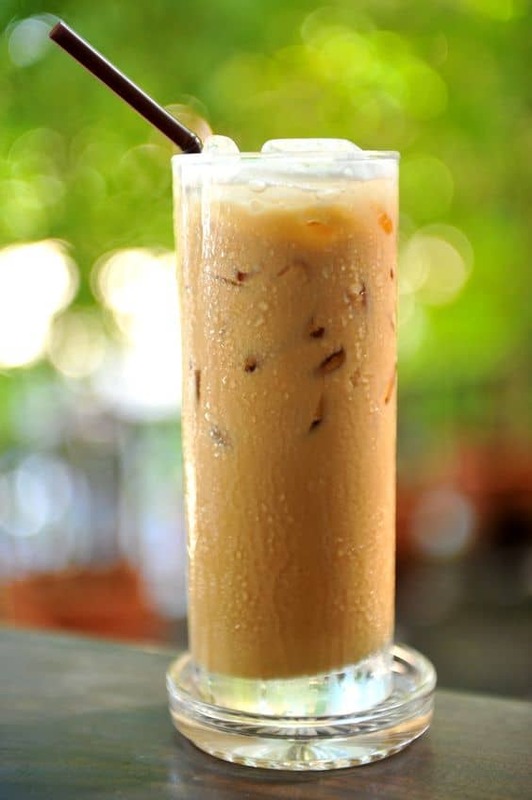 This is a simple and sweet drink, perfect for winter. 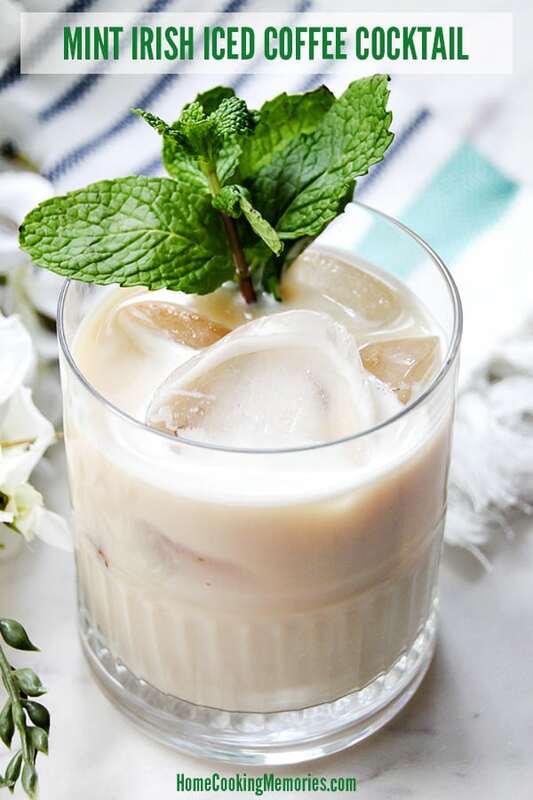 This cocktail is made with coffee, Irish cream, whiskey, and brown sugar. 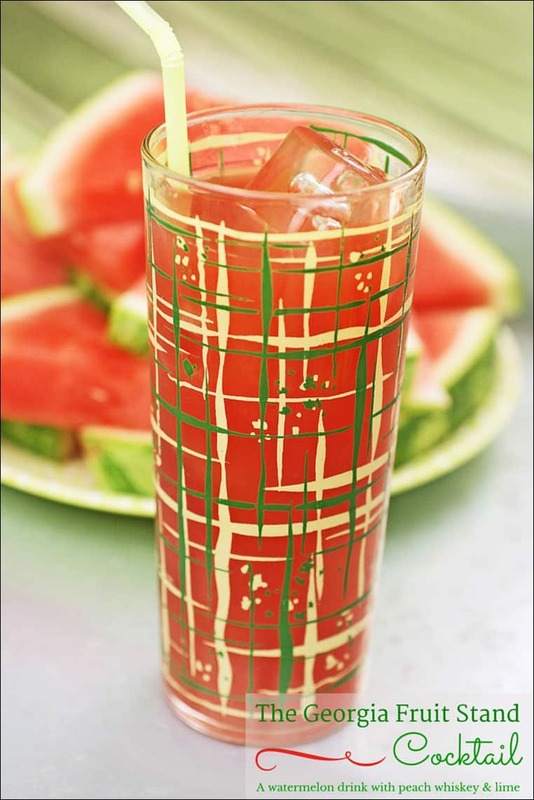 Nothing is more refreshing in the summer than watermelon. But a cocktail with watermelon AND peach? Sign us up! 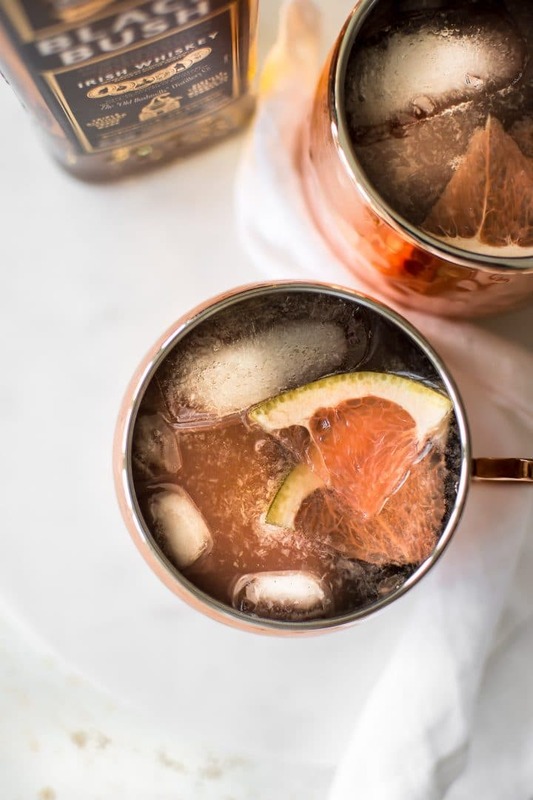 This puts a little twist on the classic Irish mule, and is great if you’re looking for a bit of variety. 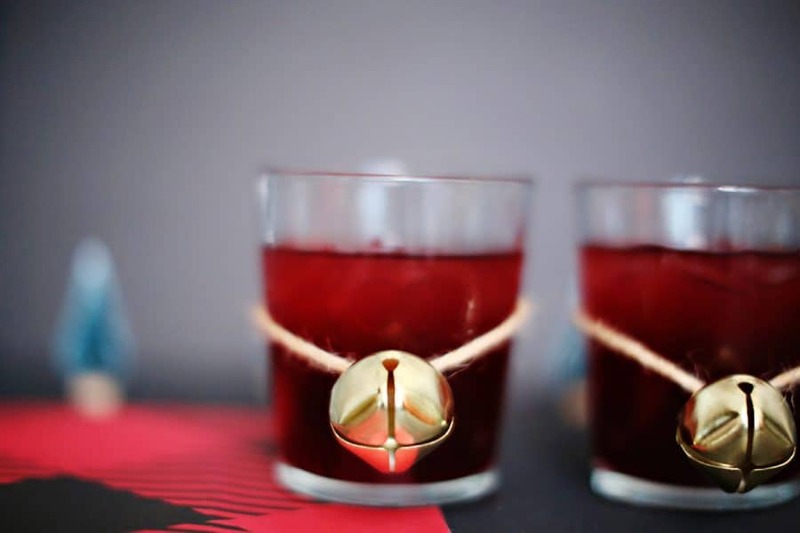 Pomegranate juice is what gives this drink its beautiful, vivid color. It’s whiskey, pomegranate, lemon, and Cointreau. It’s definitely a perfect color for the winter, but will be delicious and refreshing at any time.